View cart “Lep” has been added to your cart. Aine Character Half Mask: Everything is new to Aine. Each day is full of new lessons and surprises. 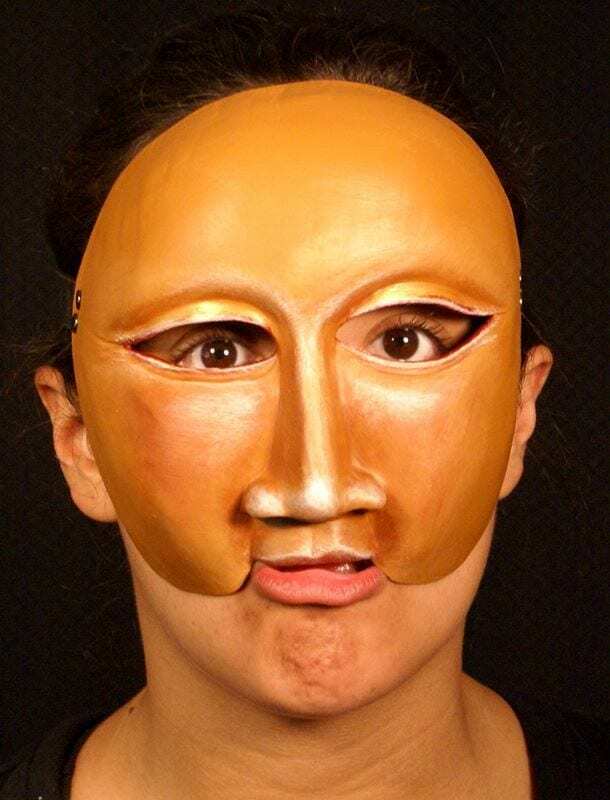 We’d introduce you to Aine, but presently this mask just got distracted by something very shiny. Aine will be back later with a story to tell. 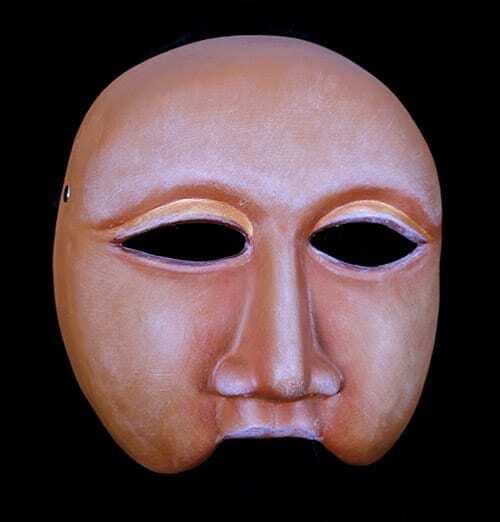 This character half mask has the qualities of calm, kind naïveté but also represents the opposite when provoked or in need. All of the theater masks offered by the studio come with a care sheet that explains how to sanitize them. 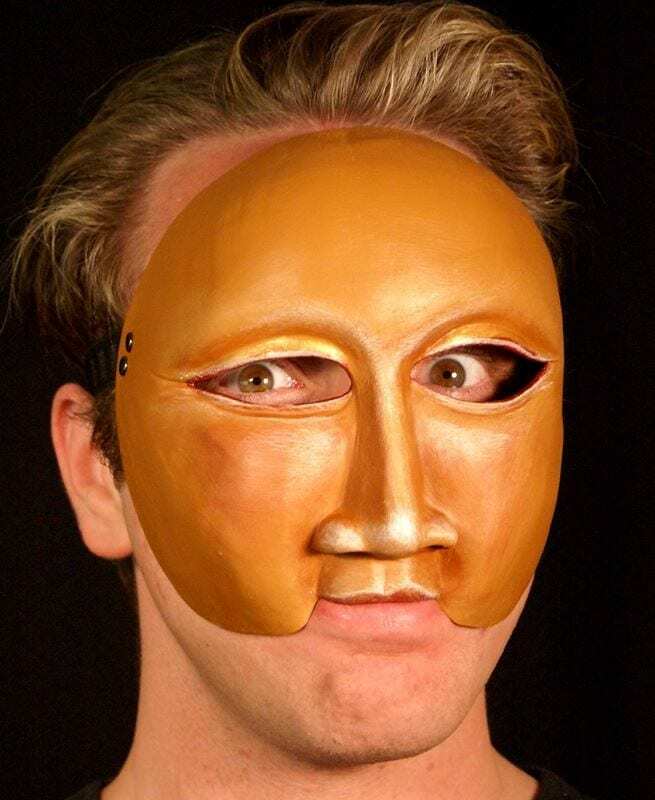 This mask is an excellent addition to any classroom or production.